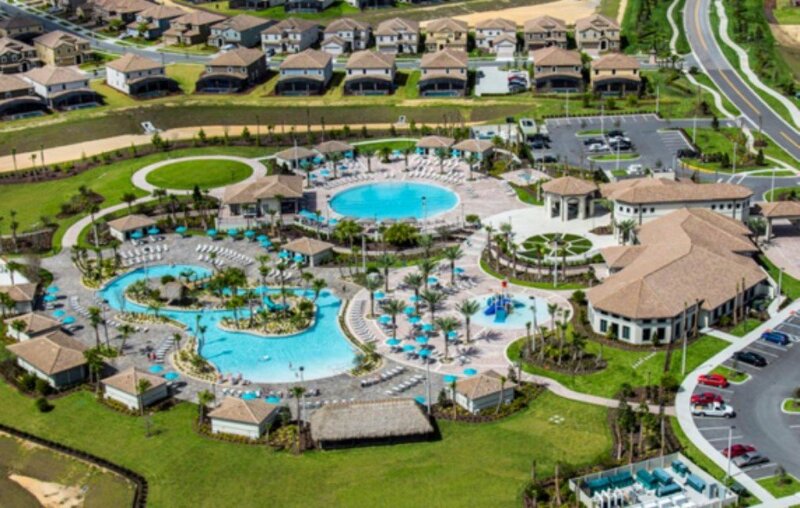 Whether you're moving to Davenport, FL for retirement or simply coming to take advantage of the booming vacation market... Davenport offers several options as one of the most affordable places to buy a home in Polk County. 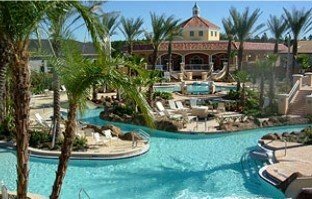 The Homes for sale in Davenport FL are located in Polk County, Florida. While the city itself is very small according to the census (2,888), Davenport is experiencing explosive growth. 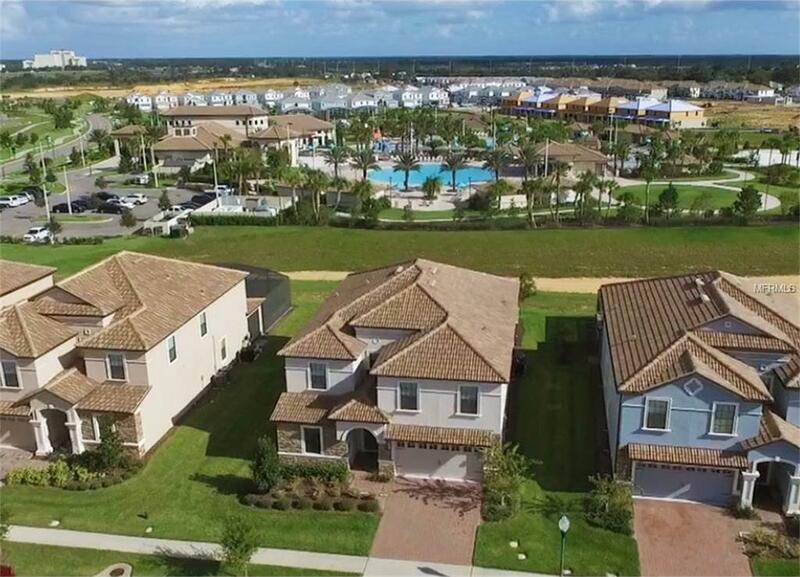 If you're new to thinking about moving to Davenport, FL you need to know that there's really 2 types of homes. Vacation homes and what we'll call residential homes for sale. Davenport FL is close to I-4, Highway 27, and 192. All three roads surround the Disney area and surrounding suburbs. Residents say it's not far from anything, and yet it is just enough away from the traffic and congestion of the tourist areas. Don't let the small number of residents (2,000) fool you, Davenport has many things to do. Even with all that, Davenport still retains it's small town charm while being a vacation destination for those wanting to take in Orlando's many attractions. Davenport residential homes designed for those who wish to live full time in Davenport usually sell the first month or less it's on the market, sometimes in just days. There are also several Davenport new construction homes to take advantage of with great buyer incentives these builders are offering. In addition, Davenport has access to several top golf courses (along with all the fun in Orlando). In particular, Highlands Reserve, Ridgewood Lakes Golf & Country Club and Champions Gate are both highly rated o Tripadvisor. Ultimately, Davenport is a vacation destination that is popular because of its close proximity to the Walt Disney World theme park. Most Davenport tourists stay in this town and spend their time at the major theme parks outside Orlando. They can also visit Lake Kissimmee State Park and partake in nature trails, horse trails, and boating activities. Davenport also has plenty of great options for foodies. Davenport offers a variety of fast food options and chains, as well as several great local establishments. The Davenport Cafe is perfect for lunch, as is Camille’s Sidewalk Cafe, or visit Zen Asian Grill for Asian and Chinese foods. A classic, The 11th Street Bar & Grill is a pub and a restaurant that is a must visit. The short version is, there's plenty of options for the resident and the vacationer alike! Davenport FL has all the usual grocery store option of any bustling city despite the small population numbers. There are also several large shopping centers right outside Davenport in Orlando, Tampa, and Kissimmee. Visit Posner Commons for your mall experience. Davenport Community Center - Located at 5 South Allapaha Ave. The Community Center holds 125 people and has ten tables and fifty chairs. To check a date just call 863-419-3300 ext.138. The rental price is $150.00 per day for Davenport City residents and $175.00 for Non-residents. This amount is to be paid at the time of booking the event along with the $100.00 deposit. Jamestown - Jamestown located at 101 Murphy Street has a playground, pavilion with picnic tables and basketball court. Wilson Park - Wilson Park located at 5 State Street. 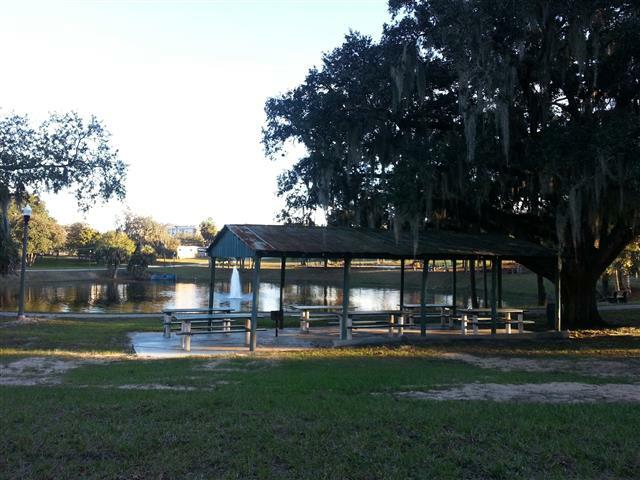 Lake Play - Lake Play located at 1 South Allapha Ave. has a playground, pavilion with picnic tables and Lake Play for fishing. Adair Field - Adair Field located at 207 North Blvd, It has one softball field and covered tables. Market Square - Market Square is located at 110 West Bay Street host the Festival of Trees in December and the Chat with the Mayor Darlene Bradley on the 4th Saturday of the month at 10 a.m. The Davenport schools are admittedly not the main attraction to the city. Greatschools gives all the public schools a poor rating. All is not lost however for families with children wanting to move to Davenport FL. The private school system in Davenport is robust and these schools do get 10/10 ratings on great schools. Davenport residents can boast about their 94% employment rate. That's unusual for a city that has residents that would identify themselves as vacationers and retirees. What makes this number even more interesting is the large number of skilled labor that is employed in Davenport, FL. 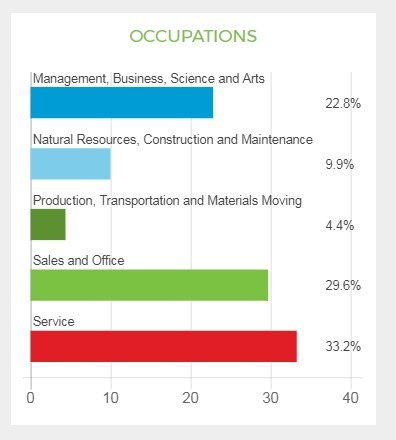 Over 52% of the workforce is in an office, science or management type job, while 33% of the work force is in the service industry. Looking For Homes For Sale in Davenport For Full Time Residents? These are the neighborhoods where most of the homeowners are full timers which make up 15% of the population. Looking For Vacation Homes For Sale in Davenport Neighborhoods? The other 85% of people living in Davenport are owners of vacation homes. While they may live in Davenport full time, they may also decide to rent out their home for the income. What County Is Davenport In? Davenport FL is located in Polk County, home to Lakeland and Winter Haven as well. How Far Is Davenport FL from Disney? 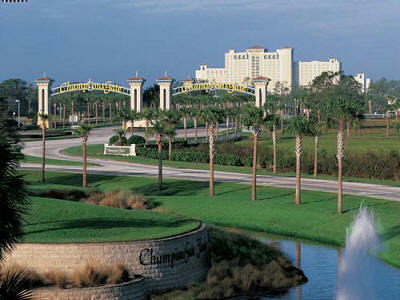 Davenport is located only 10 miles from Disney World, along I-4. It's situated about 30 miles West of Orlando, and 54 miles East of Tampa, both of which have international airports. What Are The Zip Codes In Davenport FL? Are you looking for homes for sale in Davenport, Florida? If you are going to relocate to Davenport, FL, then you are going to need the best Davenport Real Estate Agents. Look no further then: Florida Realty Marketplace. They are the top Davenport real estate brokerage. They list homes for sale in Davenport, as well as help buyers, find a home in Davenport. Feel free to contact our team at 863-877-1915 and we'll be happy to answer any real estate questions about Davenport or the surrounding areas of Orlando.